Most of us start considering our next used car around 18 months before we intend to buy and in the 1.7 months prior to purchase we are particularly active with many of us sending emails or making enquiries via your Live Chat function on your website. If you don’t reply, and shockingly, 21% of you don’t, you are unlikely to receive our custom. “We are a nation of researchers,” so said Hugh Dickerson, senior industry head for automotive from Google when he revealed a stash of fascinating statistics at Automotive Management magazine’s Used Car Market Conference which attracted 230 delegates at the event held on 10th October at the Ricoh Arena, Coventry. Whilst we make several virtual visits to a number of online ‘showrooms’, more than half of us (54%) will only make one physical visit to a showroom. Make sure it’s yours and if it is, follow Hugh’s advice ‘roll out the red carpet’ and remember this person is ‘gold dust’. Be sure to treat us so. 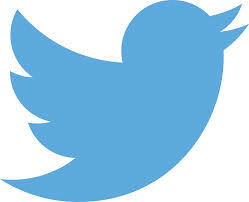 First you need to impress us online. When we’re stuck at work Monday to Friday, most of us use our PCs to search and switch to tablets at the weekend but our smart phones are our constant companions. Any dealer whose website is not optimised for all three will almost certainly lose our business. Almost half (47%) of our searches take place out-of-hours so if your website doesn’t have a mechanism for us should we wish to send a query, don’t bother chilling the champagne as we probably won’t be visiting. The good news is, we are open-minded about the car we want to buy. Or fickle, depending on your perspective, only 17% of us know the make and model of vehicle we want to buy before we start our research. As we don’t know what car we want, it begs the question: why do all your car locators ask us which make and model of vehicle we would like to buy? As Hugh points out ‘they don’t know’! Now Hugh has made a particularly good suggestion based on the wine selector taste test devised by ‘those clever people’ at Morrisons. It really is clever, answer three simple questions about your taste preferences and lo and behold, Morrisons tells you your palate and provides a wine selection to match with further means to narrow your choices such as by region or price. Brilliant! Do any of you have anything similar, I wonder? To be fair, Mazda’s remarketing manager Tamara Brown, who also spoke at the conference, said she would certainly be taking some of those findings back to HQ. A Mazda, it could well be then. 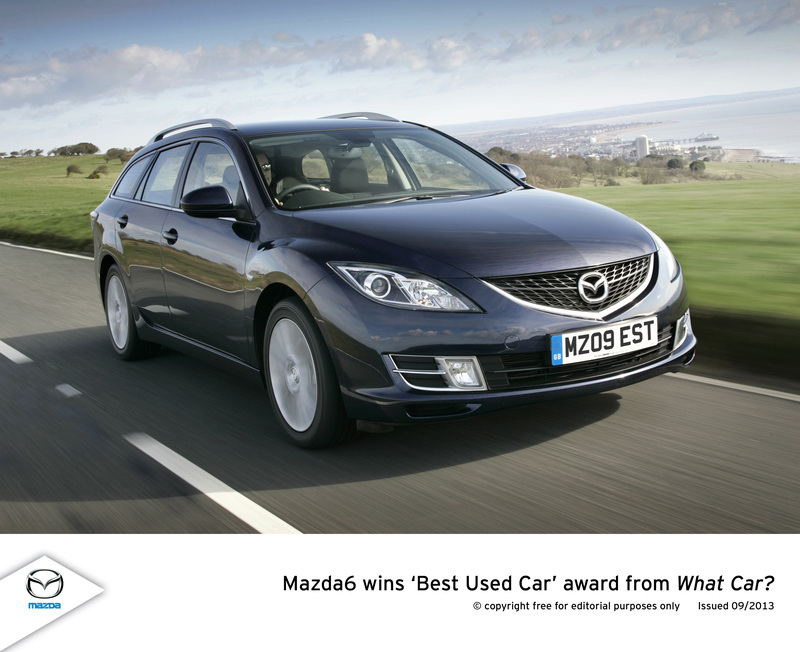 By the way, its diesel-powered 163ps Mazda 6 Estate (pictured) won the What Car? Best Used Estate Car 2013 award. Since 66% of us used video to narrow our choice of vehicle and 75% of us say we will make use of video when choosing our next used car, it would be a good idea to incorporate on your website. A high proportion of us are also content producers and many of us will share your videos, if they’re of interest. Meanwhile, 34% of us share our experience so make it easy for us and include a means for us to comment on your website, you really don’t want us ranting on some site where you can’t respond and if we have something good to say, let us say it but don’t forget to respond. If you would be so kind to take all this on board to make my forthcoming used car buying experience amazing, it would be most appreciated and my one visit could well be to your forecourt. With thanks to AM’s Used Car Market Conference and Hugh Dickerson of Google whose stats were illuminating and delivery entertaining, I do hope I have all your figures correct.